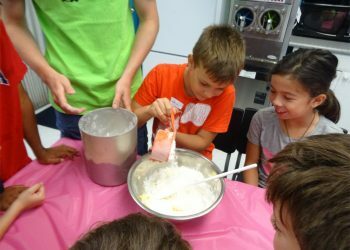 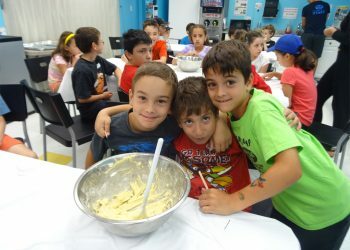 Baking - Active Kids Zone Inc. 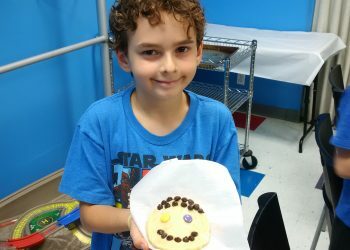 Does your child love to bake? 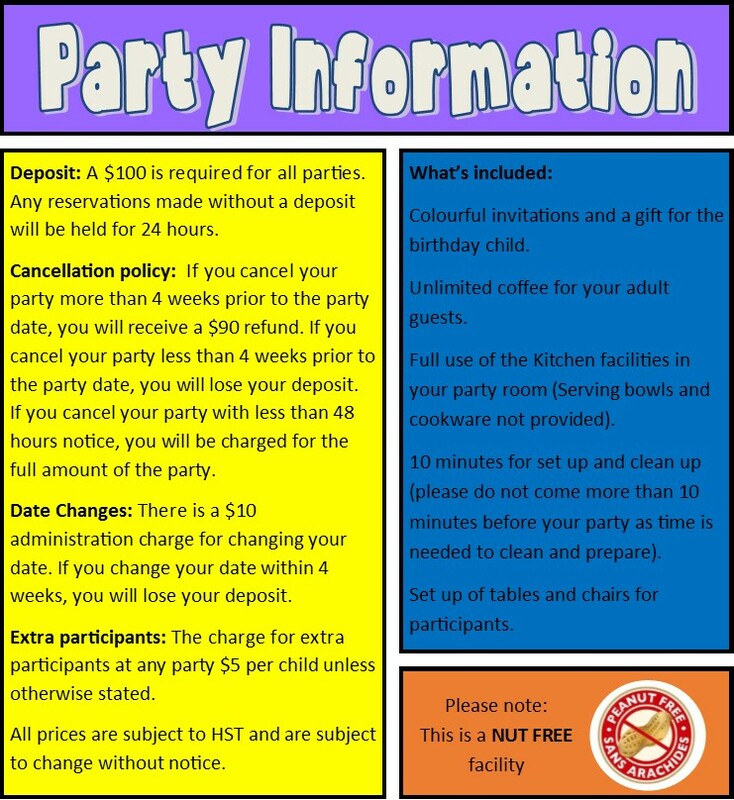 How about a Cooking party to celebrate their special day. 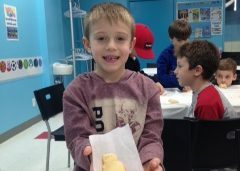 Guests get to make and bake their own tasty cookies. 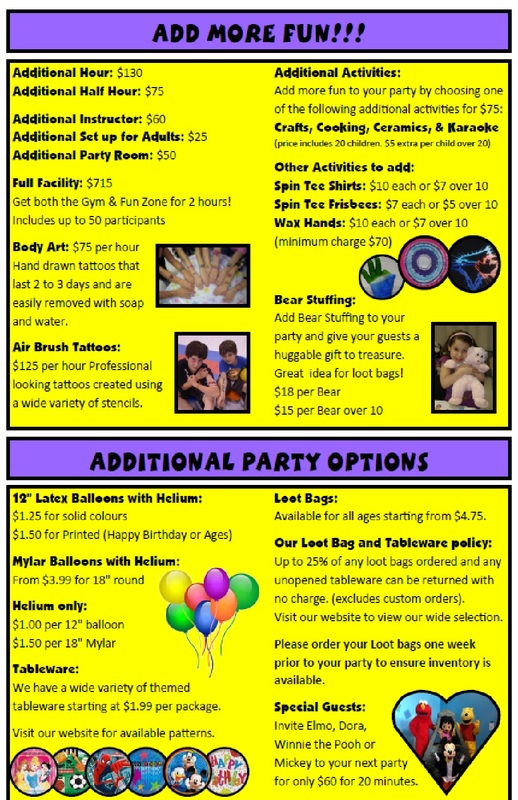 Treats can be eaten a the party or sent home as part of a loot bag.